When it comes to curating a stylish abode, you needn't hold an interior design degree to get it right. 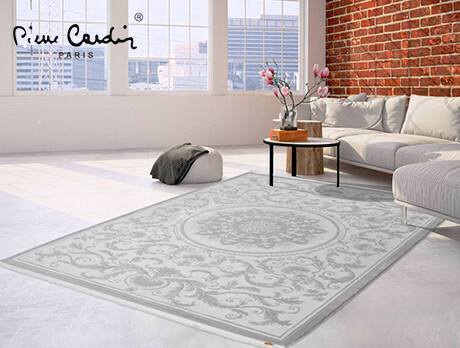 Especially with our edit of designer rugs from Pierre Cardin on your side. With muted tones and soft detailed patterned, there is something to suit any home. Whether placed in a lounge, hallway or bedroom, they're proof that the BA isn't necessary..